Croatia has over 1770km of extraordinarily beautiful coastline. More than 1,200 islands dot the Adriatic sea off the coast of Croatia, easily making it one of the most delightful sailing locations not only in the Eastern Mediterranean, but all of Europe. 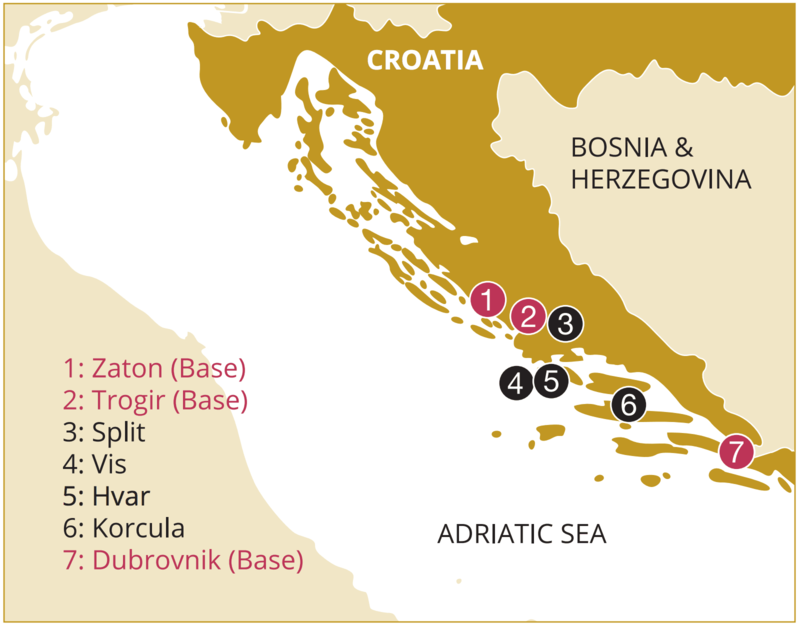 Our base is located in Sibenik, in a deep, naturally protected bay on the Adriatic coast. A quieter town than its’ neighbours, Split and Dubrovnik, you will find this beautiful little town full of history and known for its’ beautiful 14th century cathedral. A few kilometres north of the city is Krka National park with its many waterfalls, lush forest, historical and archaeological remains. 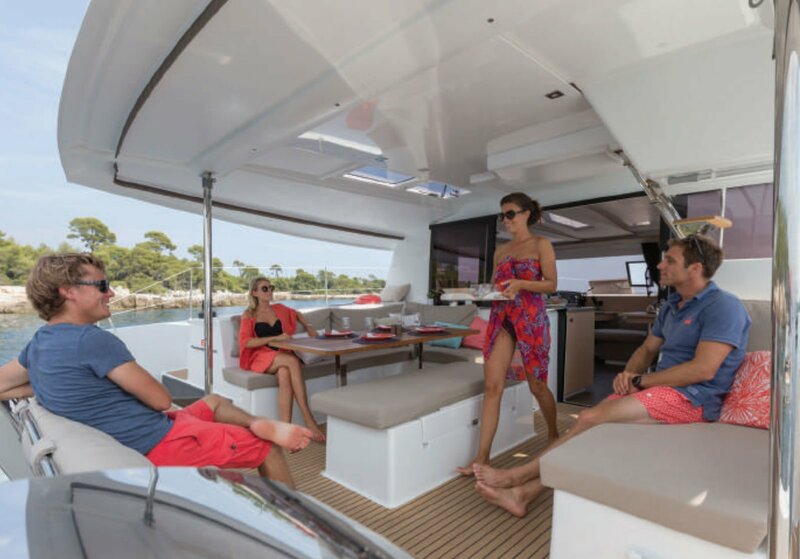 To make the most of your sailing holiday in Croatia, it is recommended that your charter should be of 14 nights as there is so much to take in and enjoy. Near the Dream Yacht Charter base, in Macinaggio Marina, you can find 16th century architecture from its Genovese rule. Napoleon Bonaparte was born in the capital of Ajaccio, where his boyhood home is open to the public. Sail this ancient and storied coastline aboard a pristine Dream Yacht Charter boat, and discover the rugged beauty that has captivated sailors for millennia. 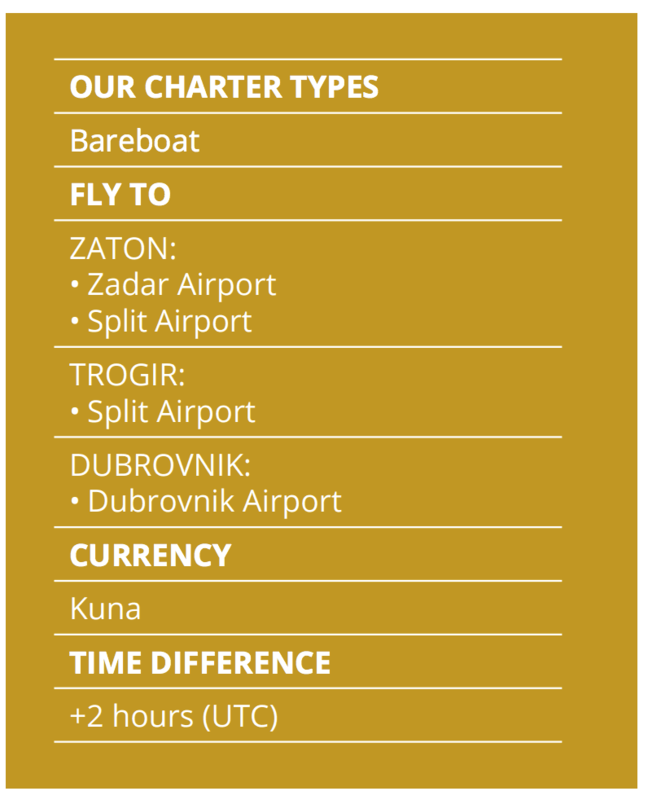 Flights are into Split airport (60km or 40 minutes from our base) or Zadar airport (80km or 55 minutes from our base). Most airlines have direct flights from many European cities. 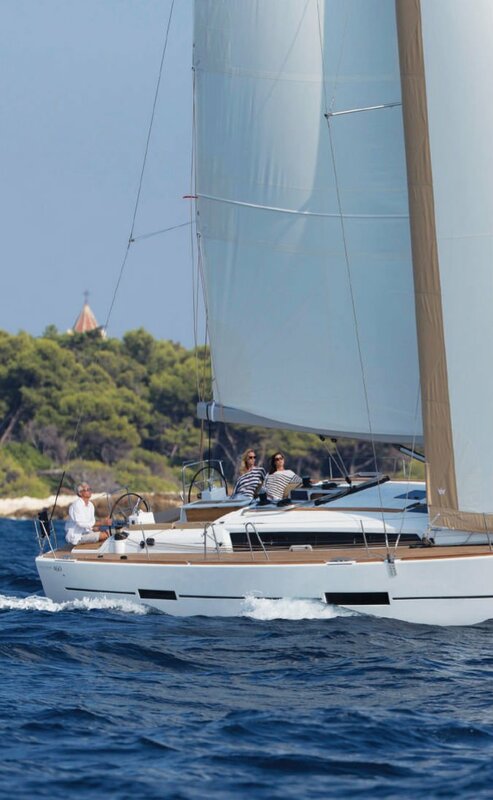 May to September is the best time for sailing in Croatia with excellent temperatures and winds between 5-20 knots. The westerly Maestral is a pleasant summer wind that blows in from the sea, reaching its peak force in early afternoon. It refreshes the air and chases away any mugginess. In summer, the average temperature ranges between 24˚c and 26˚c along the coast. There are no tides or currents in Croatia. Charters commence at 5pm on the first day and finish at 9am on the last day. The first and last night are spent in harbour, giving you the opportunity to explore Sibenik. Charters run from Saturday to Saturday. 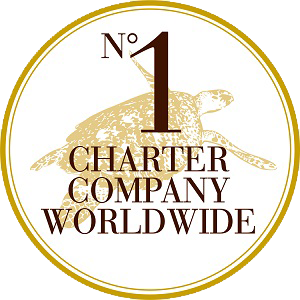 To charter a sailing yacht in Croatia it is necessary to have sailing certificates proving competence. The Port Authorities in Croatia require an ICC or RYA Day Skipper with VHF qualifications as a sufficient license.